One of the most common questions raised in online forums is the phase “What’s the best shopping cart?” Assigning ‘the best’ label is never easy and there will always be heated arguments. It’s like asking what’s ‘the best’ car? But, a good indication that an emerging solution is working well and matching the needs of the majority, is the sheer number of users and platform growth. 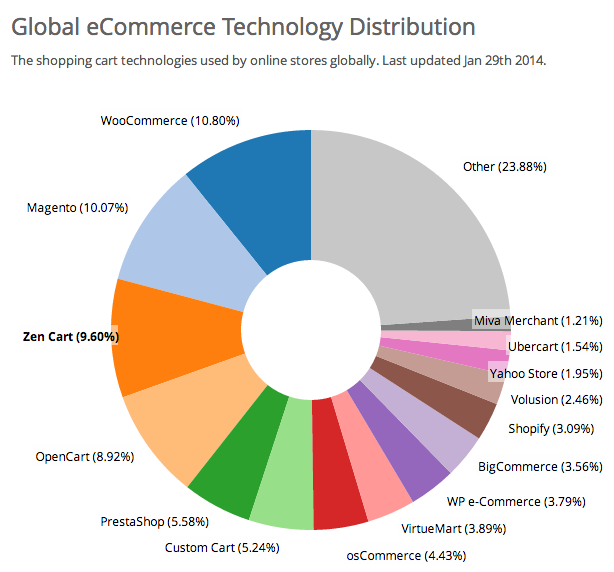 Much to the surprise of most ‘old school’ shop site developers, in under 3 years WooCommerce, a WordPress cart plugin, in terms of worldwide adoption and total downloads (3m) has caught up and passed respected industry giants Magento, Zen cart, Opencart and others. It has seemingly come from nowhere, with many review sites still not even listing the new leader! However those that have reviewed Woocommerce have given it a thumbs up. (example). Further proof of the reputation it has built up [in the small business space especially], is the huge number of skilled developers embracing this amazing open source cart platform. The number of plugins, enhancements and services from third parties has exploded, from a handful when Woo started in late 2011, to over 300 today, being more than other cart platforms! Both developers and end users have embraced this platform like none before it. But by its very nature ecommerce is complicated. You’re interfacing with banks and payment accounts, transferring money, shipping issues, product sizes, colours, weight etc. It’s not a simple, straight forward website any more. There are more players, more processes, more steps, more code. The complications increase exponentially. Skilled developers can help clear the way, making it easier. With WooCommerce we’ve now loads of options and players contributing. e.g. Unlike in the US market, payment gateway options for Woocommerce downunder are quite limited. There’s trusty Paypal, but for funds to go directly into NZ bank accounts we were limited to using eWay, or Payment Express from DPS. We’ve therefore found new options, the first being developing a special Woocommerce extension/plugin to support Paystation. Paystation fees are lower than most others. For those local WordPress + Woocommerce users wanting a copy of our Paystation banking gateway plugin, fill in the form at the bottom of this page and we’ll get back to you with a setup cost. This is another local entrant that provides a gateway into the NZ banking system. They provide a range of cart add-ons, including a suitable plugin for Woocommerce. I haven’t tried Swipe yet, so cannot attest to their suitability or support. Currently, when you do not have a credit card (or don’t wish to use one) then the usual option is to select online banking payment. This means getting the sellers banking account details, the reference number of the item purchased, the amount to pay, then logging into your bank, enter all these details, then the following day hoping the seller sees your payment and ship the goods. Those selling on Trademe have this hassle all the time. Well, now there’s a better, faster way to do this with Polipay added to your Woocommerce storefront. It’s online payments, but done in much the same way you do credit card payments, all completed in a few minutes. It saves on fees too, which is good for both buyers and sellers. Like all banking-related integrations, some paperwork and effort is involved. Contact me using the form below for details. Many ecommerce sites are standalone affairs with no retail presence or the online store is run separately from the real one. Why? Coders had to somehow connect their state-of-the-art online ecommerce storefront with clunky legacy systems never designed to interact with the online world. Managing stock across an online and real world store was a huge technological challenge, with some projects taking up to a year to complete! However one downunder developer that’s up with the play is Vend, who provide a slick, affordable online point-of-sale and stock management system for Australian and NZ retailers. With added third party software, the vend system can ‘push’ product pricing, description and stock data into a WooCommerce store, ensuring the prices and stock count shown online match what they actually have! This sort of thing has never been easy (or cheap), but vend and others have finally made it all happen without the delays, complexity or huge pricetag of the past. Contact me using the form below for more details on this amazing option for retailers. For those that need transactional/sales data from their Woocommerce shop transferred directly into their Xero accounting package, that’s possible too! The growth in mobile apps is astounding. It’s not enough that storefronts be ‘mobile responsive’ and display correctly on mobile devices, but there needs to be associated mobile apps as well for both viewing, sales and store management. There are several developers focused upon a variety of slick mobile apps for WordPress and Woocommerce carts. These easy to use tools can not only help sales, but also manage the store itself, providing interactive alerts of sales, reports, customer queries and much more. All this is amazing stuff from Woocommerce and talented third party ‘add-on’ developers, with tools designed to save loads of time and help eliminate human errors. Fill in the form below for details and our help in setting these up. 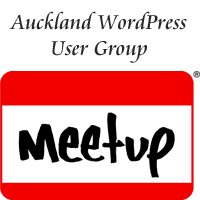 Alternately, join our new Auckland WooCommerce User Group! The first meetup Workshop is planned for late June. These events should help those to get over the hurdle and better understand what’s really needed to make a successful online store. Paystation, Polipay, Vend or Xero? p.s. Remember, a lot of websites generate money for clients, but without ecommerce those sites are doing it indirectly. They’re selling the company as a whole, generating interest and maybe contacts that eventually turn into cash. But ecommerce delivers that cash directly. But it requires a lot of work and investment. This investment also means there’s the possibility of a big reward. But you need to understand this isn’t a get rich quick band wagon to join. It will require a major shift in your business process and approach. Kevin Trye, Senior WordPress developer. 3 Responses to WooCommerce – The Worlds Best Shopping Cart? 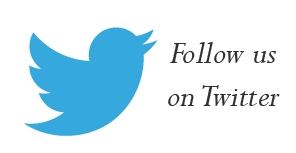 We develop eCommerce sites primarily using Woocommerce. Paypal is my favourite from an integration perspective. It connects nicely to XERO and is easy to maintain. Only real downside is their commission but in some cases the extra .6% over SwipeHQ is acceptable given the effort/setup costs to use a secure alternative. If your starting a new site use Paypal, once sales are over $1k/week you can start looking at alternatives and it’s easy to do so later. We use SwipeHQ on a few sites too. One of the best rates going, no additional fee’s (unlike Paystation/DPS) and a 2.75% fee is the best i’ve seen. The only reason i’d use DPS/Paystation is for a busy site turning over $10k or more a month. Pleased to have all the feedback. Obviously Swipe is another good option. Had another in our meetup group ask about a woocommerce gateway for http://www.securepaytech.com The api doesn’t look too bad so may investigate coding up a plugin for this, if there appears sufficient interest.